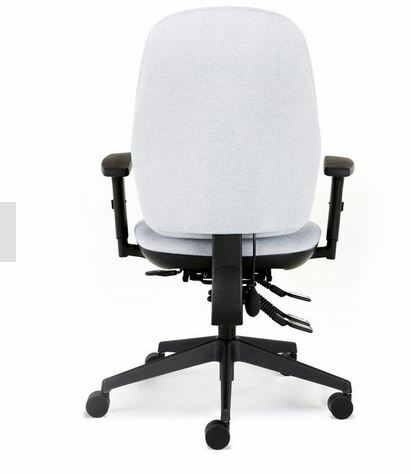 The ACTIV5 range offers a traditional solution to task and posture seating. 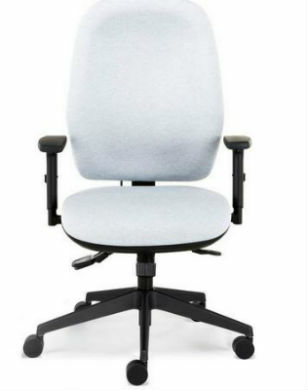 Catering for smaller size chair users is often overlooked which is why a petite options is included in the Active Range. 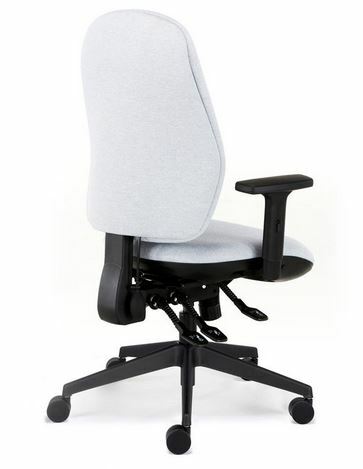 Pro and Ergo are aimed at the standard user where a choice of backrest can be specified. A multitude of additional options are available making the Activ range a cost effective task chair. With add on features such as 3 lever independent mechanism, optional synchro mechanism, ratchet backrest height adjustment, waterfall seat and 3 backrest options allowing this chair to be tailored to your specific needs.